One of the defining figures of the twentieth century, Fidel Castro has died at the age of 90. The Cuban revolutionary and former leader of the island nation, stuck to his Communist principles long after the collapse of the Soviet Union, something for which he was both revered and reviled. The government has declared nine days of mourning, ending on the fourth of December when his ashes will be interred. His remains will make a cross-country tour from Havana to Santiago de Cuba, retracing the steps of the 1959 revolution in reverse. 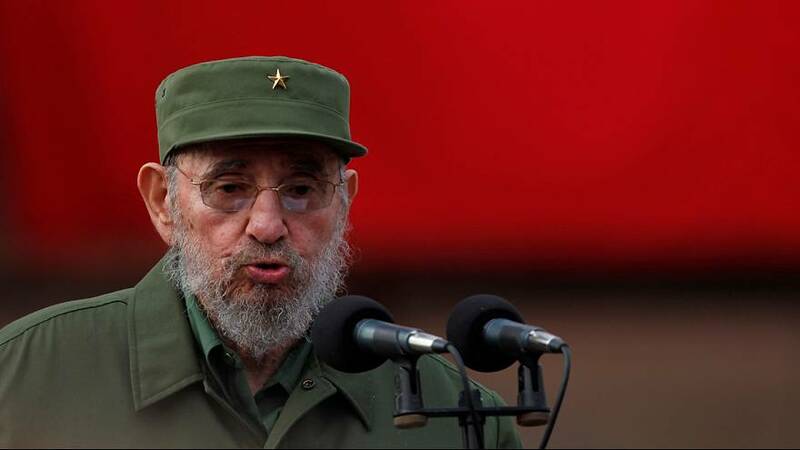 State media reported that Cubans will be invited to sign an oath “complying with the concept of the revolution”. President Obama said ‘history will record and judge’ the impact of Castro, but he added that they had worked hard to put the past behind them. The opening up of relations came a decade after Fidel stepped down. While many on the left applaud Cuba’s health and education systems, rights groups deplore the situation of human right’s in the country.